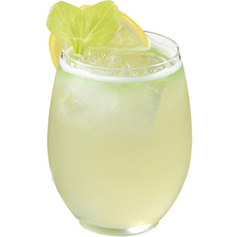 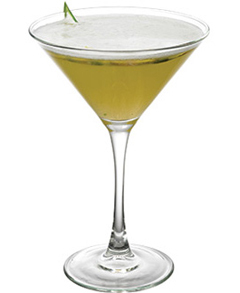 It can be used as the primary sweetener in a top-shelf margarita as well as a variety of other cocktails, lemonades, and teas. 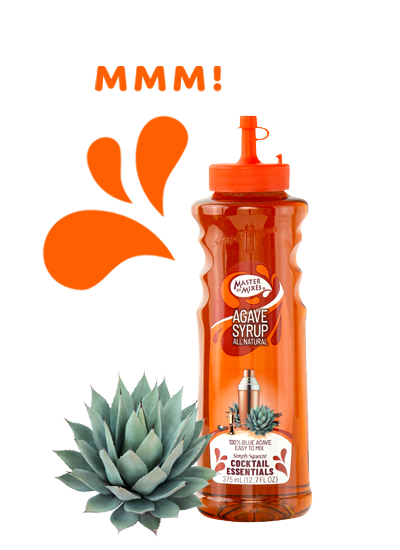 Want to learn how to use Agave Nectar like a pro? 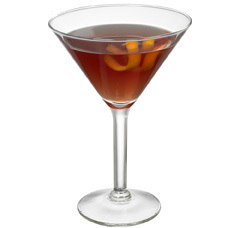 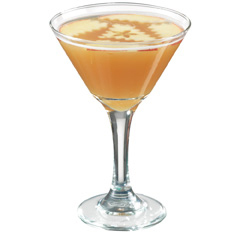 Bring the perfect amount of sweetness without the sugar to cocktails of all kinds with hundreds of recipes, tips, tricks and techniques at MixologyPro.com.